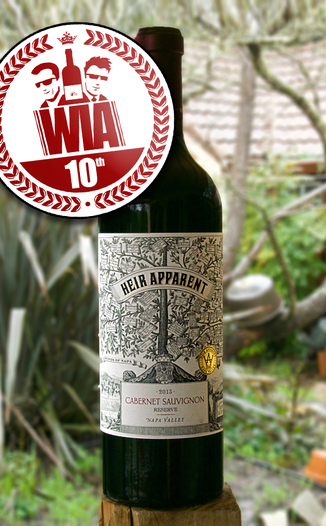 Grand Napa Wine 2013 “Heir Apparent” Napa Valley Reserve Cabernet Sauvignon at an astounding 70% off! Grab some while you can. 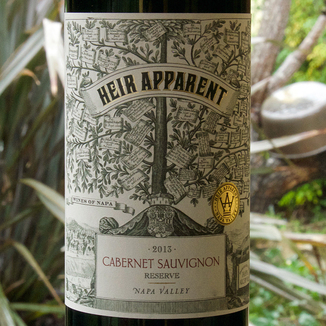 We offer you one more chance to snap up some of their Grand Napa Wine 2013 “Heir Apparent” Napa Valley Reserve Cabernet Sauvignon. 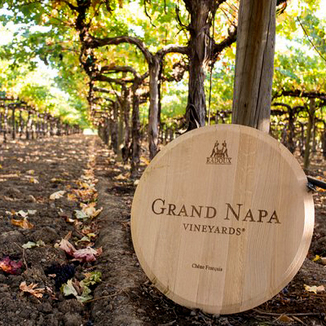 Impressive in its own right, at over 69% off this wine deal becomes downright spectacular. This wine is super fragrant, with layers of lush aromas that leap from the glass. Chocolate covered cherry, black raspberry, black currant, blackberry, blueberry tobacco, grilled plum, spice and a hint of white pepper. 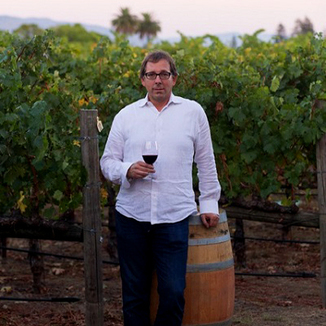 On the palate, this wine is super elegant, with flavors that glide onto the palate - where they linger endlessly. Blackberry, black cherry, raspberry and black licorice out front. These are followed closely by grilled plum, dark chocolate, sweet tobacco and super soft mixed spice. Dark and inky purple with garnet edges and a springy surface that settles quickly after a good swirl. Chocolate covered cherry, black raspberry, black currant, blackberry, blueberry tobacco, grilled plum, spice and a hint of white pepper. Blackberry, black cherry, raspberry, black licorice, grilled plum, dark chocolate, sweet tobacco and super soft mixed spice. After the velvet-smooth entry, this wine becomes very gradually grippy and softly drying. Flavors persist to the very elegant end. A wine this superb deserves your very best, most elegant pairing. A nice rare filet mignon would be a superb choice.